Within days of the news that Polyvore had been closed down over night and without warning, Fashmates jumped up and started helping ex-Polyvore users in the best way it knew how. It provided all the design tools needed so Polyvore members could start creating sets again. It also redesigned its website to that Polyvore users would recognize a familiar layout. Better still, Fashmates offers support through its Live Chat option, and the ability of Polyvore users to upload their work. One good thing to come out of Polyvore was the huge amount of talented people who created fashion and interior design sets. Each one of these creatives contributed so many to the world of fashion and design. They put ideas together that had not been seen before. They showcased the latest trends in fashion, accessories and interior design. And they began friendships and associations which forged an amazing community. That’s what happens when you live and breathe fashion, and are given the opportunity to express your talents. 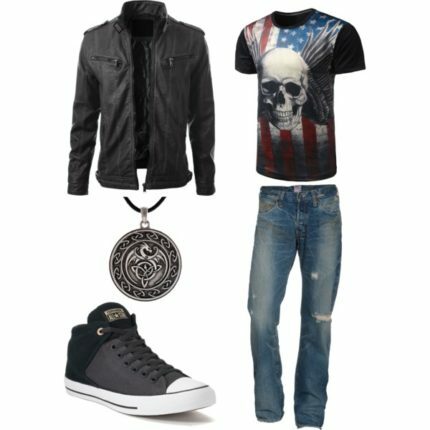 Fashmates was always a fan of the work Polyvore members did. The staff admired how much work and effort went into each set, and they recognized the importance of the strongly bonded communities. It might be hard to believe, but they were as shocked as the Polyvore members were when the site was shut down without notice. Fashmates knew they had to do something, so they put together a new-look site, and added a lot of features Polyvore users were used to. They have now helped thousands of Polyvore members to make the transition to their site, and encouraged them to begin to be creative again.